Small Park, BIG Fun! All Day Long! Open Evenings! Play all day! Single Activities or Full Day Passes! Open late May thru September! Located behind the Chamber Visitor Center. 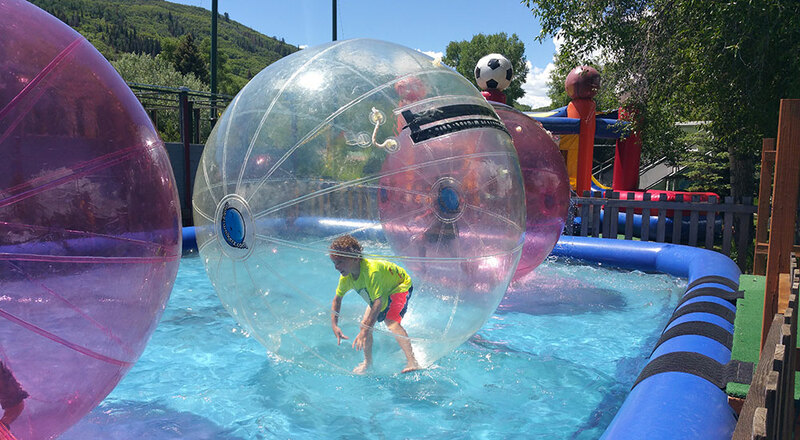 Amaze’n Steamboat Family Fun Park is a great place for that special birthday party, family reunion, or corporate retreat. Both kids and adults are guaranteed to have an unforgettable time. In the mood for a little friendly competition? We’ll help you organize your own tournament, complete with prizes for the winners. 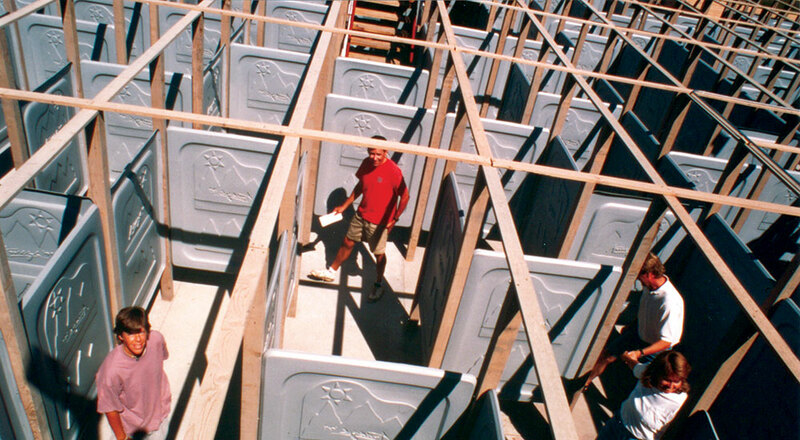 Race against the clock in a labyrinth of twists and turns with four checkpoints. 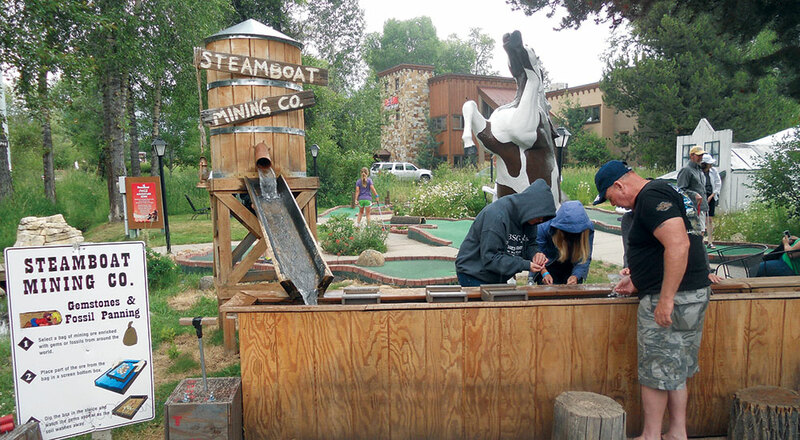 Enjoy 18 holes of mini golf as you putt through rocks, logs, a mine shaft and more! Climb into an inflatable ball and walk on water! Tons of fun for the whole family! 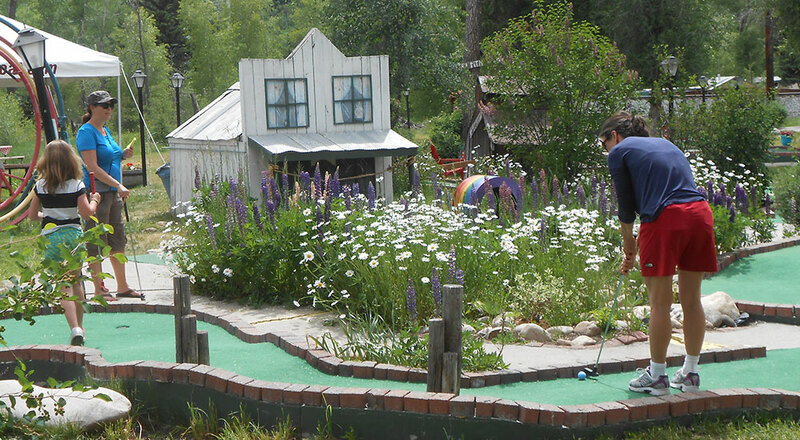 Choose from a variety of activities with something fun for all ages!